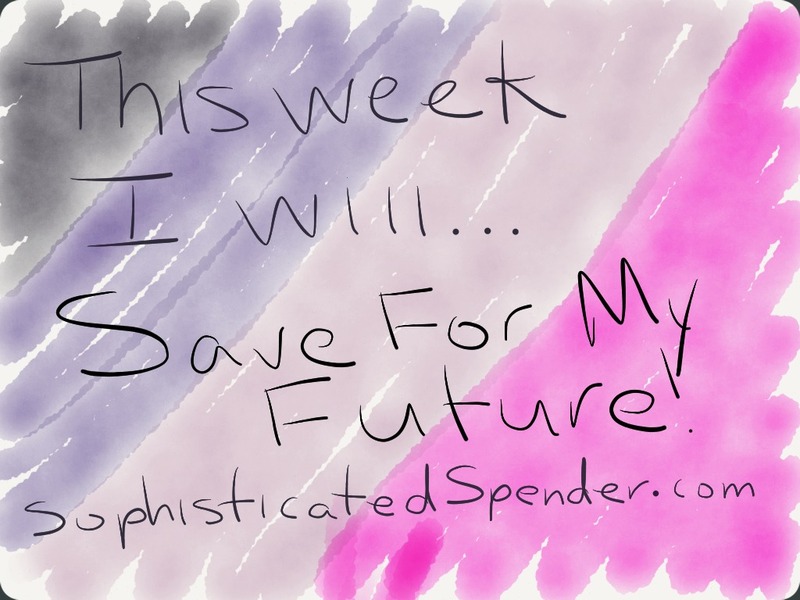 The Save Money For Your Future Challenge! I have a new idea for a challenge! I’m just trying to put some money in your pockets! The next time someone asks you why you don’t have cable or something fancy, ask that person how much money they have in their emergency fund or how much credit card debt they have. That’ll shut them up! Random: you don’t own any Tiffany Jewelery??? Random: All women have Tiffany Jewelery! Me: ask those “women” what their retirement accounts look like, then hollar back at me! I’ve never been facinated with material things. I grew up wearing ProWings (the gym shoes from PayLess). I’m lucky enough to have grown up without those simple pleasures and I can do most of that stuff for myself. Don’t get me wrong, I treat myself whenever I feel like it. But those things are not in my normal routine and there’s nothing wrong with people who like those luxuries. For me, the money that I would spend on Prada and Gucci can go towards paying down my mortgage (or owning their stocks). I’ve actually probably spent the amount of money that a Prada purse would cost building my blog, going to blogger and Zumba conferences, paying off my credit card in full every month and saving for retirement. At this time in my life, those things are more important to me than carrying around a fancy pants purse or having red bottomed shoes. Those items do not symbolize success to me at all! We all have choices and free will. I just want you to be smart with your money! Has anyone ever made any assumptions about your and how you spend your money?